Bands & Books discovered Bang Said the Gun at Latitude festival this year, describing itself as "Stand up poetry for those who don't like poetry", we were intrigued, then delighted. 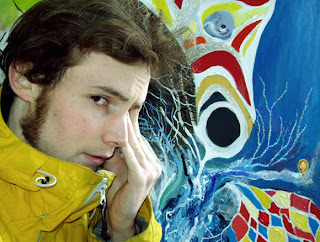 Whilst still basking in the glow of a 5 Star Edinburgh review, we asked them if they'd like to send someone to represent at Bands & Books, and lo, they're sending us their "top gunslinger" Rob Auton. ...and here's that list magically transformed into a book themed mixtape. Rob Auton will perform at our launch party this Friday! If you want to contribute to our book themed mixtapes, simply let us know your favourite book & 5-10 songs that you think go well with it. We'll then turn them into mixtapes which we'll play on the night. Don't forget to bring the book along on the night to sit in the "Now Playing" stand. 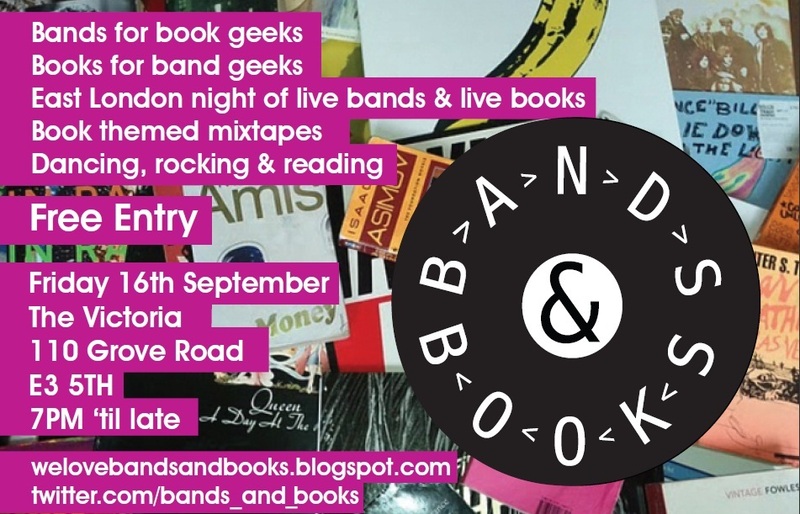 Email welovebandsandbooks@gmail.com -we'll play the best at Friday's launch party.